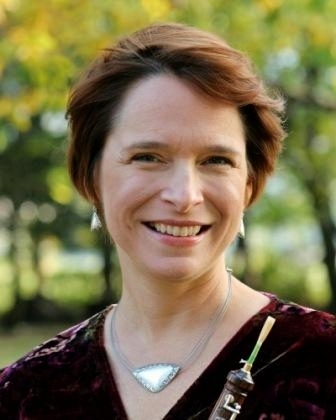 Margaret Marco Associate Professor of Oboe, Department of Music and Dance, University of Kansas. Coordinator IDRS Fernand Gillet Oboe Competition. Past President, Midwest Double Reed Society. Member Allegrèsse, flute, oboe, piano trio. I've always been a big fan of your cane. I find the quality to be consistently high. Associate Professor of Oboe, Department of Music and Dance, University of Kansas. Coordinator IDRS Fernand Gillet Oboe Competition. Past President, Midwest Double Reed Society. Member Allegrèsse, flute, oboe, piano trio.